A American Electrical Services	has been serving Pima County as the Tucson electrician since 1995. 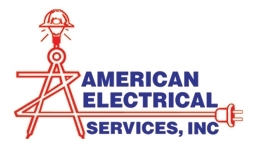 A American Electrical Services is the premier source of all your Tucson electrical needs. We are family owned and operated and offer free estimates, professional and courteous electricians in Tucson, and residential and commercial electrical repairs. 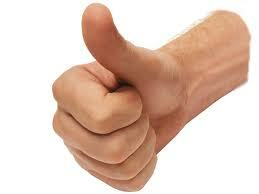 We guarantee we will deliver total satisfaction while being committed to the highest ethical and code standards. Do Not trust your job to just any company offering electrical repair in Tucson. Rely on our experience to get the job done right the first time. When you are looking for the best electrician in Tucson AZ, consider A American Electrical Services. "Let us solve all your electrical problems"
Because of Boris commitment to customer service, A American Electrical Services in Tucson quickly earned a reputation as a reliable, affordable electrical contractors Tucson for electrical repair all over the metro area. That is why most of our business came from repeat and referral customers Customers were happy with the level of service they received, and they told their friends and family about it. Here at A American Electrical Services, our electricians in Tucson are constantly updating our skills and knowledge base with ongoing classes in low voltage, low volt lighting, communications, P.O.S., close circuit cameras, fiber optics, security system installation, data wiring and parking lot lighting. Our wealth of experience isn't the only reason you should choose American Electrical. Here are just a few of the things that make us different from other companies that do electrical repair in Tucson. Low prices through time & material pricing.  Every electrical job is different, and our time and material prices ensure you get the best possible deal on electrical repair in Tucson. The family-owned business our electricians in Tucson still continues to offer the same reliable service at affordable prices. And that is not just talk. What makes us different? Our large trucks are fully stocked with all the materials needed to handle nearly any Tucson electrical repair job that might pop up. And 2 man teams ensure the job gets done quickly and accurately. Clean employees and a clean jobsite. 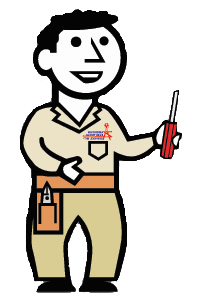 Our all Electricians are background checked, and they show up to the jobsite clean shaven and fully uniformed. We always respect your jobsite, and we clean up before leaving. ï¿½Specializing in all types of custom residential wiring"